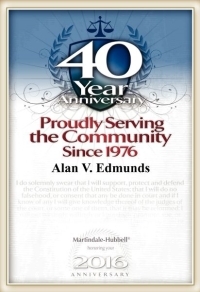 Attorney Alan Edmunds has been an attorney for 40 years with offices in California and national clients across the United States and international clients from over 31 countries. He has earned a B.A Degree from the Univ of Miami; an MBA from the Univ. of Phoenix; a Juris Doctor from Thomas Jefferson; and a Masters of Divinity from the Univ. of Jerusalem. 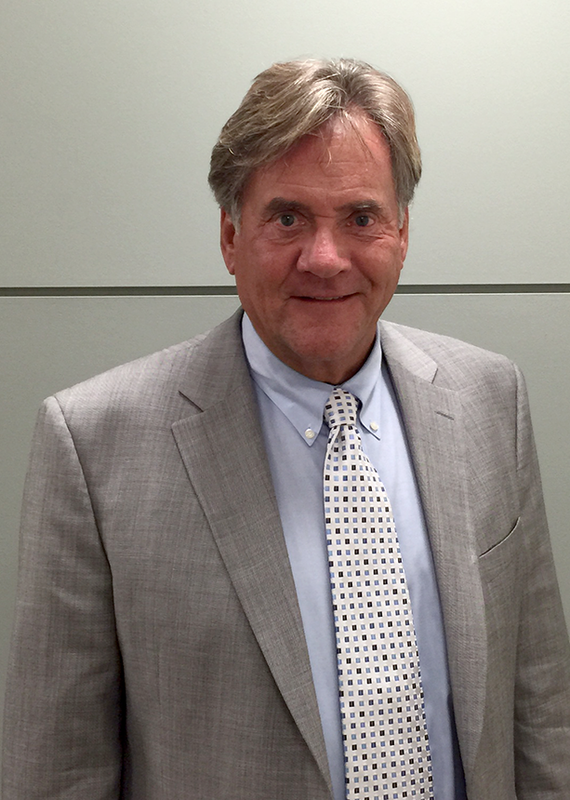 Mr. Edmunds has been honored by selection as a Judge Pro Tem in the San Diego Superior Courts – Family Law Division and has earned national recognition as an author, lecturer and college instructor and trial attorney. He is credentialed as a Calif College Instructor, a Generalist with Society of Human Resource Managers, an Ordained Presbyterian Church Elder and an Evangelical Christian Minister Ordained January 2016. Mr. Edmunds other interests include tactical weapons training; licensed Private Pilot with instrument ratings; licensed “Ham” radio operator; surfing; and study and travel of ancient cultures. He has traveled around the world visiting numerous archaeological sites. He has spoken at Pastors Conferences in Northern and Southern India as well as mission work in Mexico, India and United States. He was a pilot for The Flying Samaritans in California and flew doctors and medical supplies to rural Mexican villages in his Cessna 210. Mr. Edmunds has flown throughout the United States in his own aircraft for both business and pleasure. Mr. Edmunds has written and published two books in the area of national security clearance applications and appeals. Both books are available through the law Firm web sites such as nationalsecurityclearances.com or Amazon.com. His case work is featured on law Firm web sites as well as government web sites displaying his case victories. These have proven to be a great resource for clients. Alan Edmunds and his wife Julie are Ministry Partners with Alpha International Ministries and World Visions. Mr. Edmunds has also joined Ligonier Ministries as a Ministry Partner. They have financially sponsored over 10 children from countries around the world through high school. Their mission work is on a global basis and ongoing. Currently they also sponsor a Minister and his family on a monthly basis in India. Mr. Edmunds and his family currently attend the Summit Church in Raleigh, North Carolina. Throughout his career as an attorney Mr. Edmunds has helped clients in over 30 states. He has appeared on local and national television including talk show appearances. He has been featured on both radio and television concerning cases that received national attention. He often is called to consult for newspapers and wire service bureaus on breaking news events. He has been acclaimed as one of the countries leading trial attorneys in the area of National Security Clearance matters. In California his Family law practice includes representing professional athletes, celebrities and business leaders. You can reach Attorney Edmunds at 800.481.2526. He has offices in Washington/Arlington and San Diego, California as well as Jacksonville, Florida and Raleigh North Carolina.